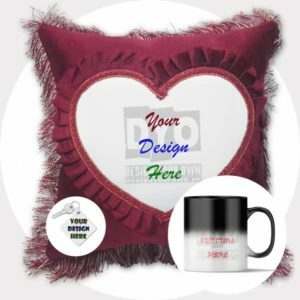 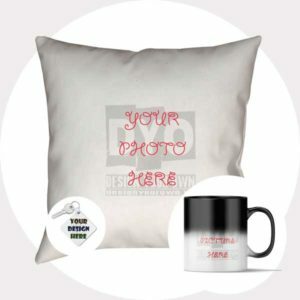 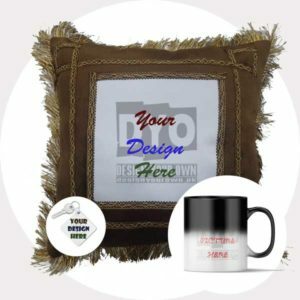 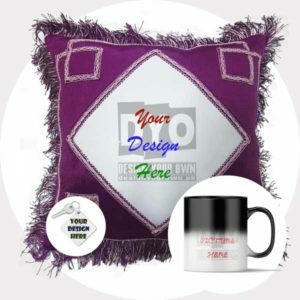 Design Your Own presents combo packs of most hot items of your choice in half of their prices. 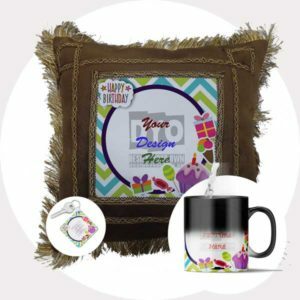 The Gift Packs. 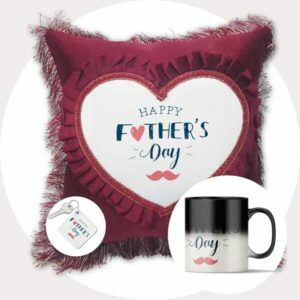 Specially designed for each event whether its birthday, mother’s day, father’s day or any other event, these gifts packs will be the ultimate gift of choice for you. 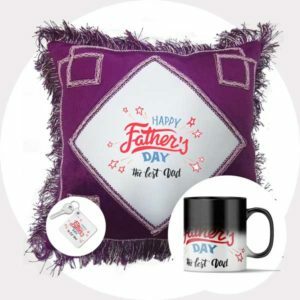 The special thing about these gift packs is they not only they are cool but they come in about half of the combined price of the all products if bought individually.